The role of the priest, as a representative of Christ, is to forgive the sinner. In the Catholic tradition this is done with the statement: "I absolve you from your sins in the name of the Father and of the Son and of the Holy Spirit." 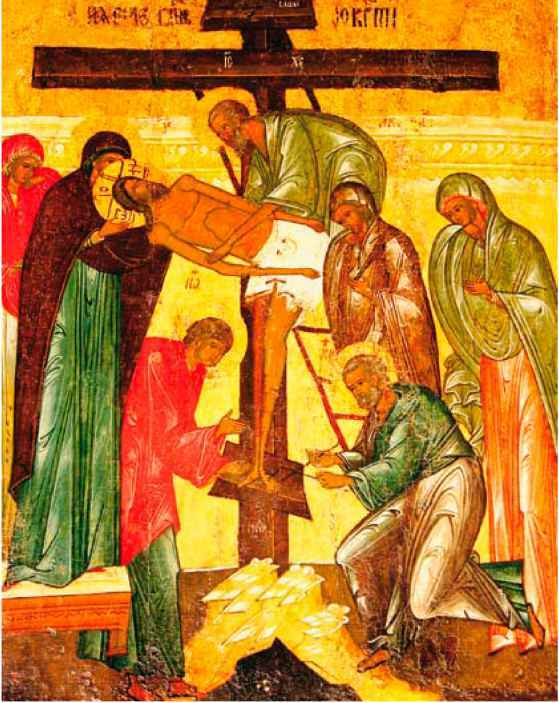 In the Eastern tradition the priest absolves him or her by saying: "May our Lord and God, Jesus Christ, through the grace and bounties of his love towards mankind, forgive you all your transgressions. And I, his unworthy priest, through the power given to me by Him, do forgive and absolve you from all your sins, in the name of the Father, and of the Son, and of the Holy Spirit." 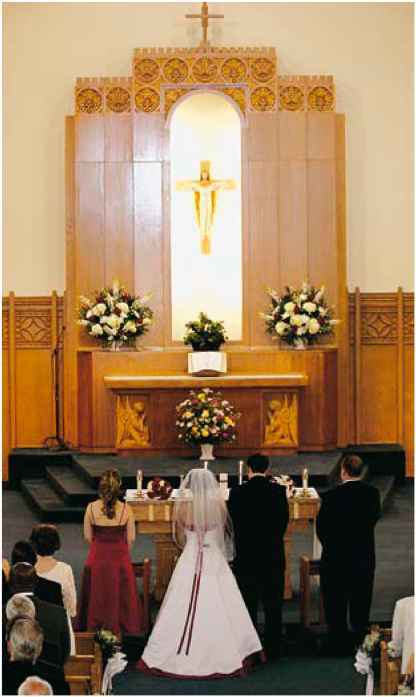 A celebration of the sacrement of matrimony by a couple, witnessed by their family and friends in a church in England. divorce in certain cases and allow divorced persons to remarry. This is understood as a concession to human weakness in situations when the first marriage has definitively broken down and the divorced Christian seeks a second chance to live out a life of matrimonial communion. Eastern Catholic churches, like the Roman Catholic Church, forbid divorce, but they do grant annulments when the situation seems to warrant it.